ANCC’s Commission on Pathway to Excellence is a voluntary governing body that oversees the Pathway to Excellence Program. 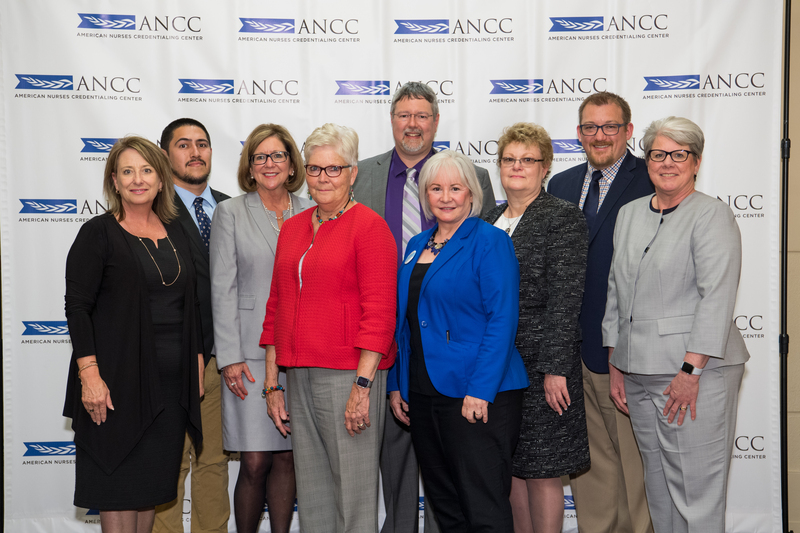 Commission members are appointed by the ANCC’s board of directors and are representatives from various sectors of the nursing community, which includes nursing executive leaders, nurse managers, staff nurses, long-term care nurses, and advanced practice registered nurses. One commission member represents public consumers. The Commission on Pathway to Excellence makes the final determination of award designation. Captain Valerie Morrison, Nurse Corps, U.S. Navy, hails from the “Sunshine State,” growing up in Ocala, Florida. She attended the University of North Florida where she received a Bachelor of Science in Nursing and her commission as an Ensign in 1991. She also holds a Graduate Certificate in Nursing Administration from Old Dominion University, a Master of Science in Management with a focus in Manpower Systems Analysis from the Naval Postgraduate School, and a Doctorate in Business Administration from North Central University. 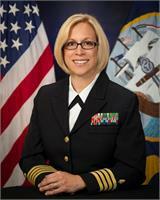 In her distinguished career, Dr. Morrison has served in a variety of clinical and leadership positions, to include Chief Nursing Officer of Walter Reed National Military Medical Center, where she led a team of over 1,000 nurses to the historical achievement as the first Military Health System facility to attain Pathway to Excellence designation. She is currently assigned as the Director for Military Personnel Policy, Plans, and Special Pays at the headquarters for Navy Medicine. Dr. Morrison is a Board Certified Advanced Nurse Executive and a Society for Human Resource Management – Senior Certified Professional. Her personal decorations include the Meritorious Service Medal (four awards), Navy and Marine Corps Commendation Medal (three awards), Navy and Marine Corps Achievement Medal (two awards), and various service awards. She is married to Mr. John W. Morrison, Jr., and has two children. John started his career in the Long-Term Care industry, following 8 years service as a Naval Officer on active duty. A veteran of two Gulf Wars, he retired from the US Naval Reserves after 23 years of service as a Commander. Currently serving as Director of Operations – Southern Region for Generations Healthcare, his 11 facilities are located in 6 different counties in California and Nevada. 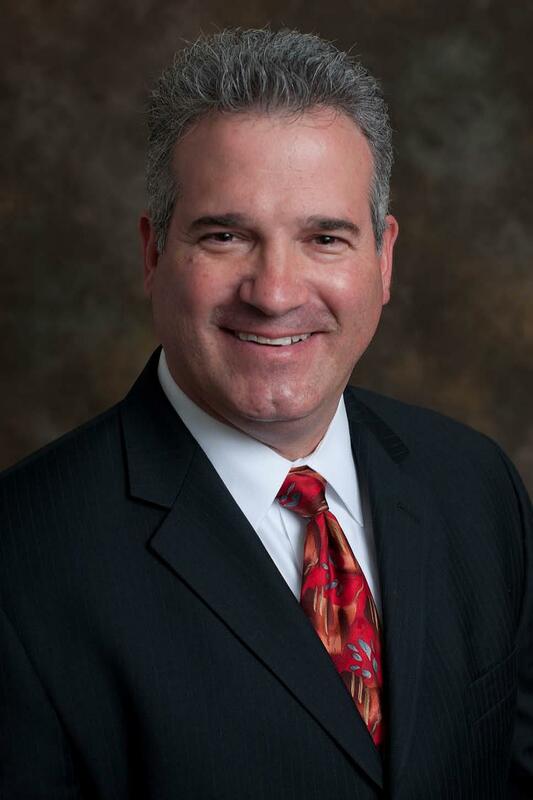 He has worked in the Long-Term Care industry for over 22 years as an Administrator, Regional Administrator and Director of Marketing for both Pharmacies and Rehab companies. Copyright © 2018 Pathway to Excellence. All rights reserved.